Drummer, percussionist and composer accomplished Jacky « YaKi » Desveronnieres evolving in the world of percussion and drums for over 20 years. For several years, he accompanied various renowned artists (Vassiliu, Gotainer, Azuquita, Tumba & Trombon …) in France and abroad. 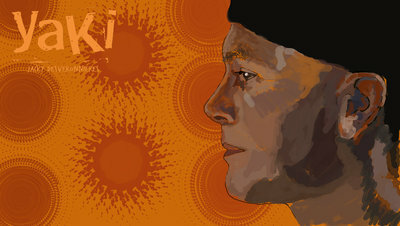 YAKI perfect his knowledge at the National School of Arts in Havana. Submitting to the rules of oral transmission of Bata Drums, it is the transposition of traditional Afro-Cuban rhythms with jazz, his Art. 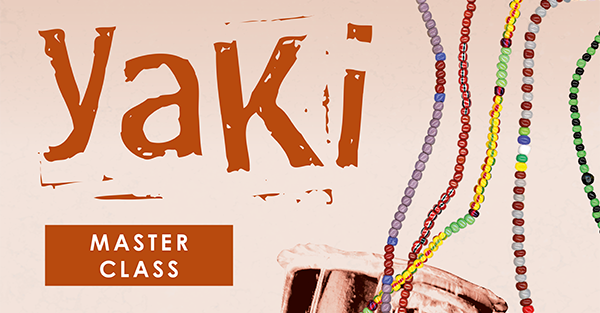 Since YaKi offers the public albums, ebooks, masterclass, concerts, colorful and rhythmic sounds of his percussion musical performances, making sure to send the keys to his musical universe through its workshops and masterclass. YaKi occurs regularly in Masterclass. This is the « live » support of his masterclass DVD and its 13 ebooks (methods) on Afro-Cuban music available on itunes store. 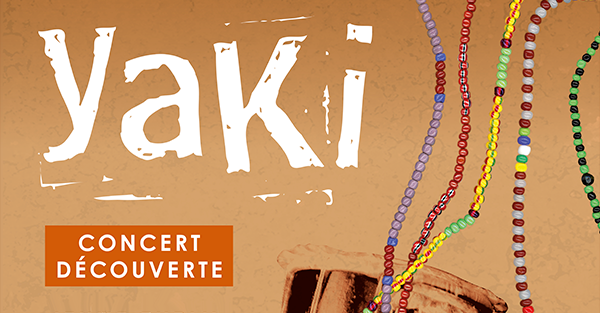 The sharing and generosity are the characteristics of YaKi’s concert, whose rhythms and groove transport us from one continent to another. Mixing like no other traditional African rhythms and Cuban bata drums in jazz fusion, salsa or hip hop, in a subtle musical balance. 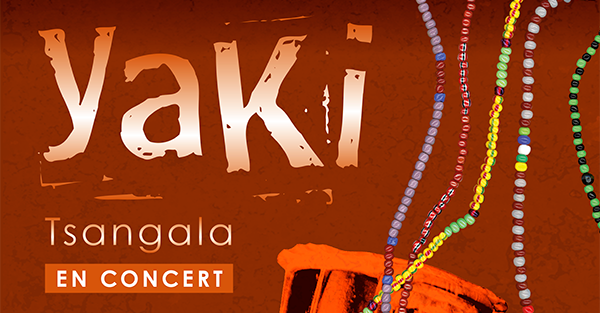 Attached to the transmission of his artistic universe, YaKi offers a concert travel rich exchanges between young audiences and artists.